To be completely honest, I hadn't planned on getting anything from MAC's Alluring Aquatic collection. 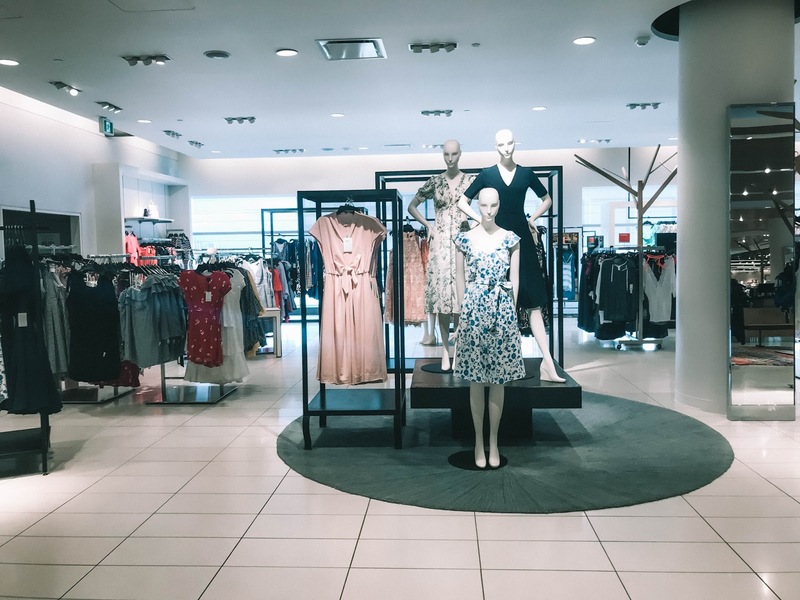 Temptalia did some nice swatches and reviews, and I found the water droplet packaging to be very attractive, but it wasn't on my "must do" list... until I visited a MAC counter during my trip to Toronto and played around with the products a bit! I came away with two products - and had to restrain myself from grabbing a few more of the eyeshadows - and I'm now very pleased to be the owner of some of the collection... especially since it seemed to sell out everywhere! 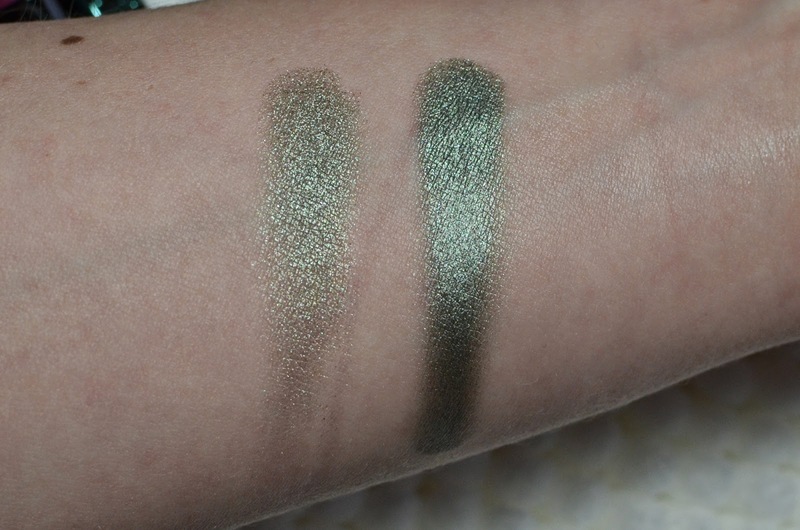 After much hemming and hawing over the eyeshadows, I came away with the Extra Dimension Eyeshadow in Silver Sun. 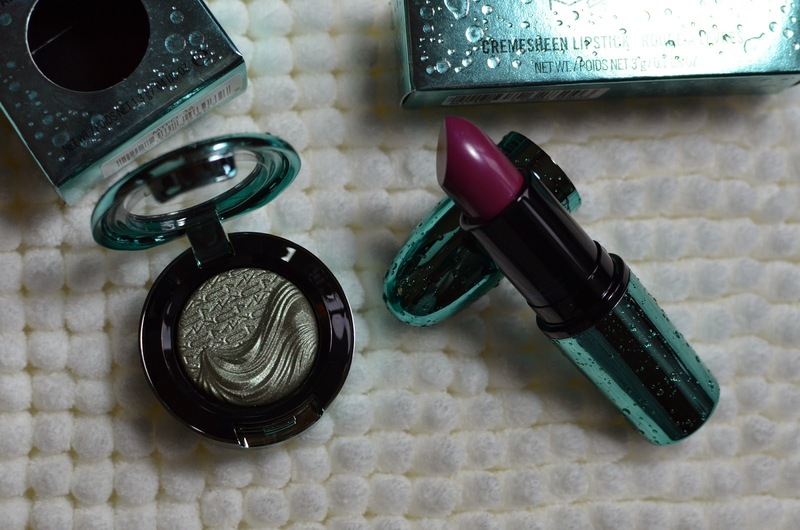 Deciding on the lipstick was much easier, a no-brainer really - Cremesheen Lipstick in Goddess of the Sea. The other lipsticks were far too warm and beige for my pale self, and didn't fare as well in Temptalia's reviews. 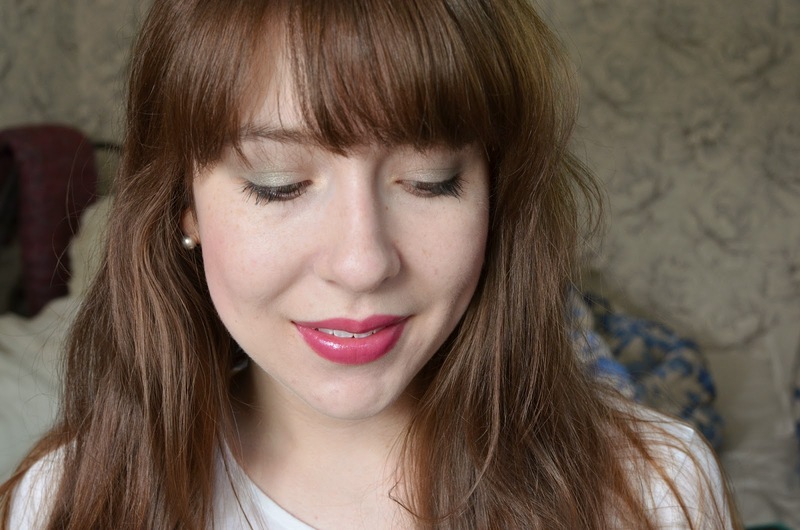 This lipstick, while not really a "summer" shade, drew me in immediately. It's pinky-purple, creamy, and perfect. Straight from the tube, it's crazy intense and nearly full-on purple. After some blotting it works itself down into an incredibly wearable violet. I've been wearing these two products nearly every day this week, especially the eyeshadow. 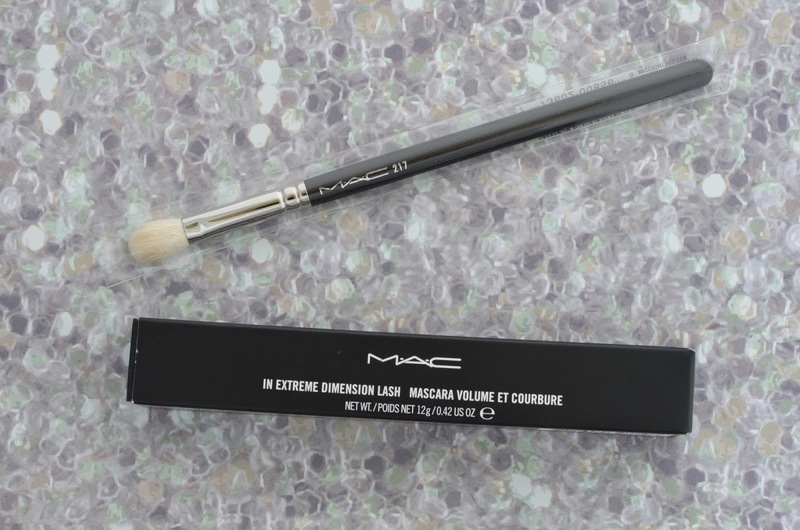 It pairs beautifully with MAC's Vex, and any midtone taupey brown I can grab for my crease. It doesn't take a lot of work to get a nice colour, and it's incredibly easy to blend, even with the shimmer. It's also really interesting because dry, it's a very nice and shimmery wash of "dirty seafoam"... but when it's applied wet, it's crazy opaque and takes on a whole new life. 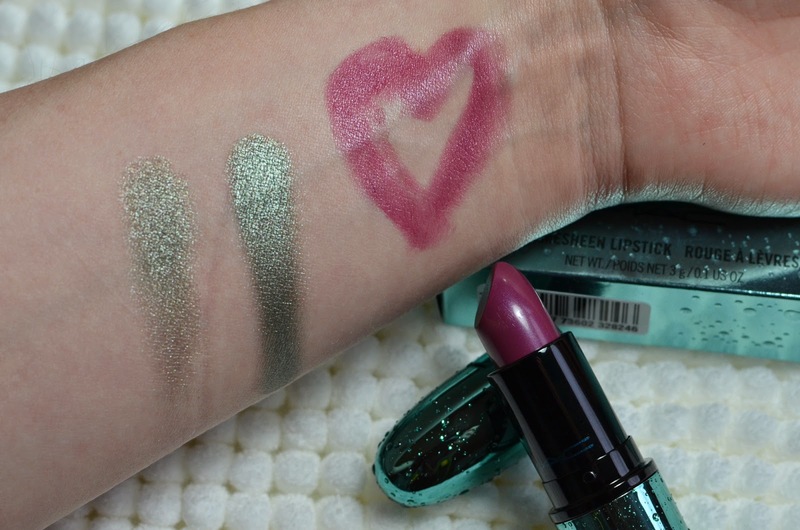 Did you pick up anything from the MAC Alluring Aquatic Collection? I almost took the Fathoms Deep eyeshadow home with me as well, but my budget wouldn't allow for it. Have I missed out? p.s. this packaging, though. MAC's best in ages, I think.